Scott McLaughlin will spearhead YNA Autosport’s Pro-Am entry in the 2018 Liqui-Moly Bathurst 12 Hour. “I am really excited for my first attack at the Bathurst 12 Hour in Class A machinery,” said McLaughlin. “We have a great line up to attack the Pro-Am class honours but also attack the outright order. “I’m looking forward to the challenge and excited to be in a fantastic car like the McLaren with some great teammates. “After seeing some positive results in my in my first GT season last year I am absolutely pumped to head into my first 12 Hour endurance race at the iconic Mount Panorama,” added Ross, who competed with YNA Autosport throughout the 2017 Australian GT season. “We have a very strong lineup and with the support of YNA Autosport and McElrea Racing, we are entering this very confident. “The McLaren has proved time and time again its capabilities with its previous success around the world and particularly at Bathurst. Also poised to make his second Bathurst 12 Hour appearance is Andrew Watson, after being a member of McLaren’s 2016 Bathurst 12 Hour efforts. 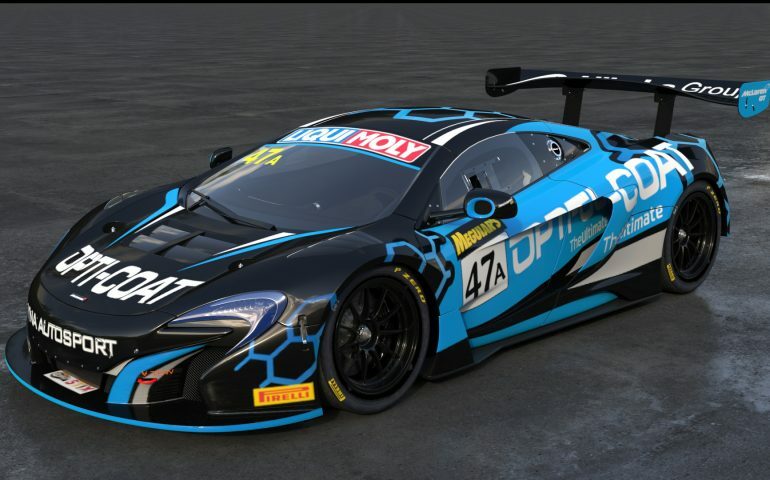 “Going back to Bathurst is an amazing chance as we had a lot of speed in the McLaren in 2016, so I know the 650S GT3 is good around the Mountain,” said Watson. “The 12 Hour is such a great race and I’m proud to be a part of it again. The 2018 Bathurst 12 Hour marks the Swede’s first appearance in Australia, following previous experience in Asia. “The Bathurst 12 Hour and Mount Panorama should be on the bucket list for anyone interested in endurance racing,” said West. It’s a car which has propelled McLaren back to the forefront of sportscar racing, where it proved a dominant force at the height of Can-Am competition in the late 1960s, and in the mid-1990s with victory at Le Mans courtesy of the McLaren F1.